In South Florida, more builders and contractors are considering travertine as their window sill preference. 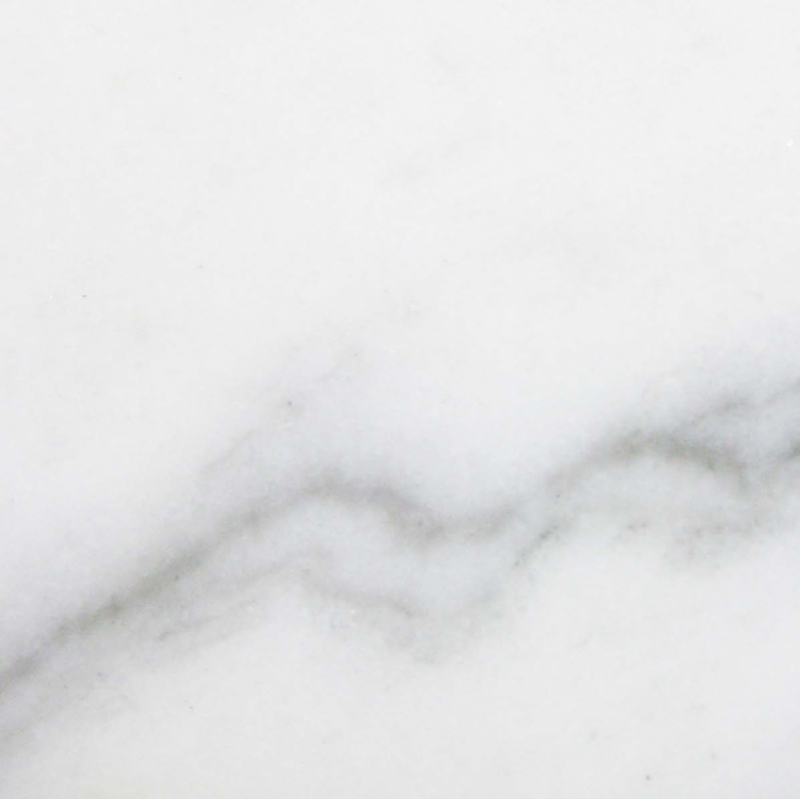 As marble tends to be the preferred choice of building material, its premium price tag often reduces the amount of buyers. While almost every tenant would like to have marble in his or her build, not everyone may be able to afford it. Depending on the type of build and location, it might not make sense to invest such an expense. However, this doesn’t mean that some sort of natural stone can’t be incorporated into a build. 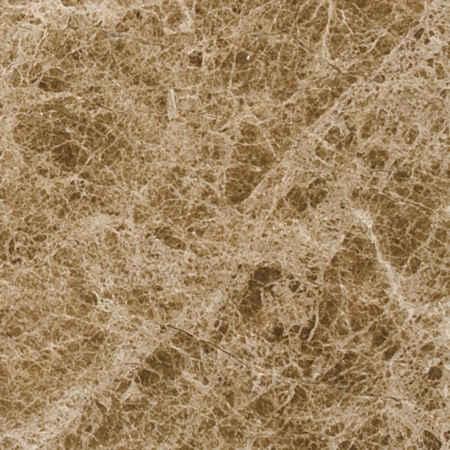 Travertine is a porous natural stone that offers a rustic-like feel to any design. 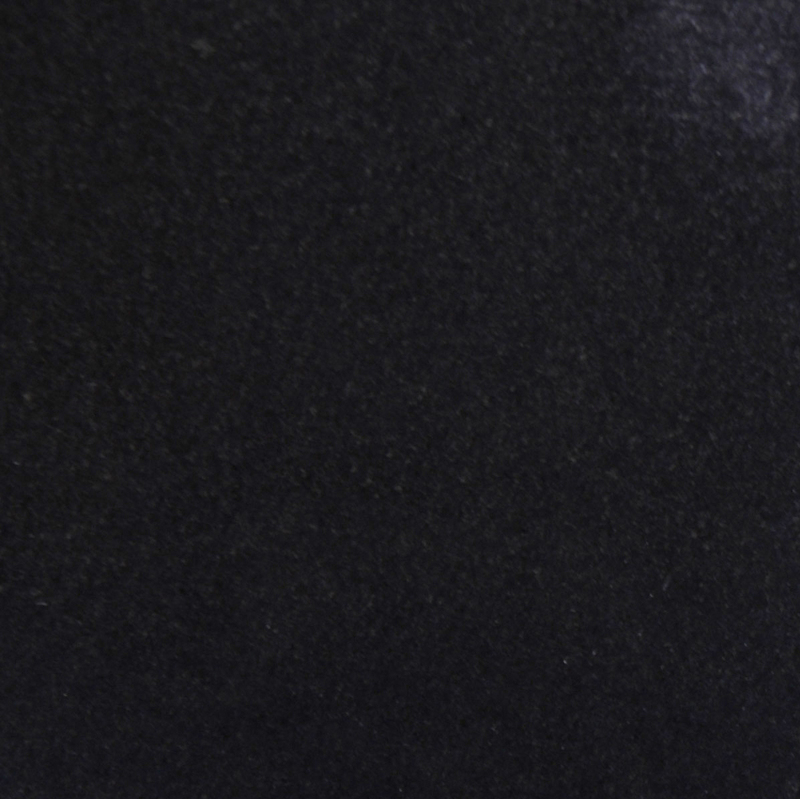 Its porous attributes allows for a textured surface that would normally require a custom finish for marble due to its sleek surface. Unlike marble, travertine is formed above ground near hot springs and caves. Much like stalactites are formed, travertine is created in the same way, except the way the minerals are accumulated is more evenly layered verses the icicle style that you might find in caves. 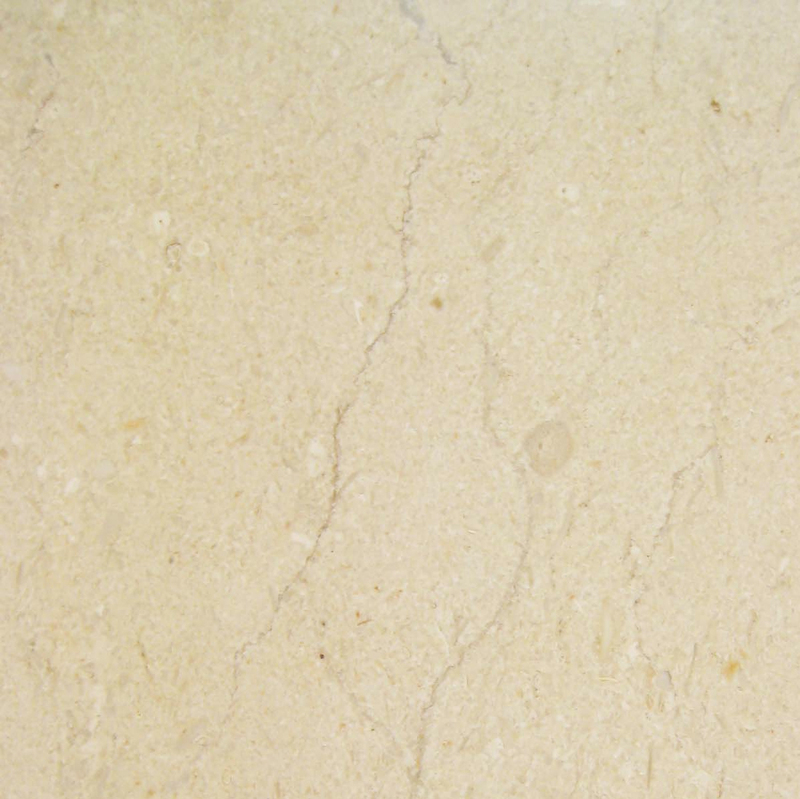 Because travertine is formed through the process of precipitation of carbonate materials from the solution in ground and surface waters, its color can take on a beige and ivory tone. This color pairing offers a neutral design that can complement any décor and even be nicely paired with other natural stones. 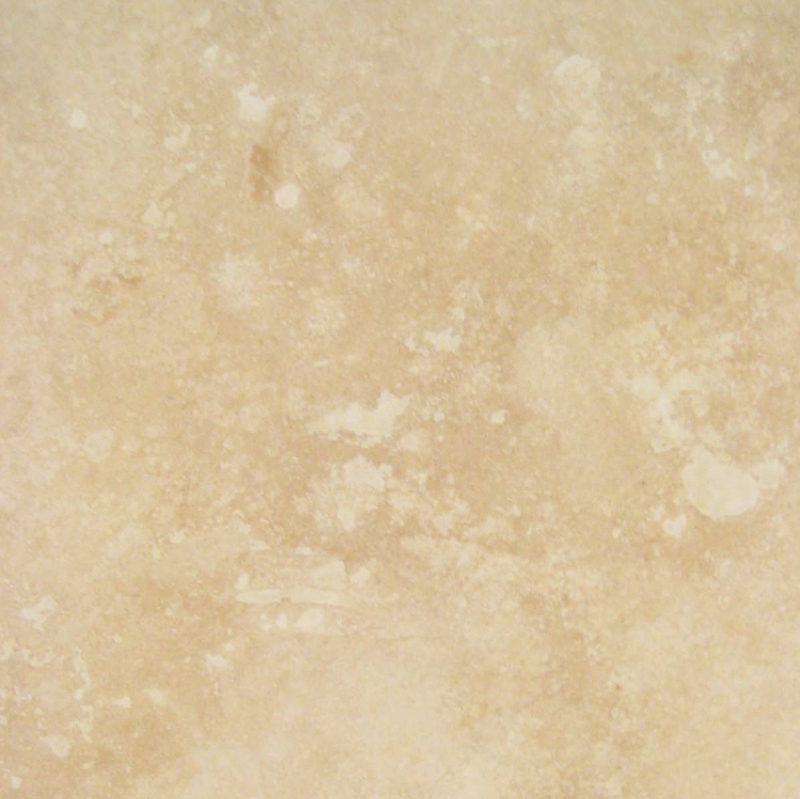 Although travertine may be limited in its range of color selections, its composition makes it a diverse material. Travertine has been used for flooring, kitchens and bathrooms, but it also makes a good, solid window sill. Travertine window sills are arguably the best type of natural stone to install as a window sill. For exterior purposes, travertine offers a timeless aesthetic look to any window. It just looks good! There are three standard lengths of window sills used in the market: 36”, 56”, and 74”. Most natural stone window sill distributors will have these sizes in stock ready to ship out at a moment’s notice. Travertine window sill order requests that are beyond the standard measurements will usually take an extended period of time to cut and ship. So for developers who tend to take the less traditional route in designing their buildings need to take this into serious consideration when planning the time frame for their next project. Just because their are called window sills doesn’t necessarily mean that this its only use. Interior designers who are looking to impart an elegant medieval ambiance can incorporate travertine window sills into a space as floating bookshelves, a vanity tray, countertop, window seat or a water barrier for open showers, spas and baths. Is Travertine Only Good for Warmer Climates? 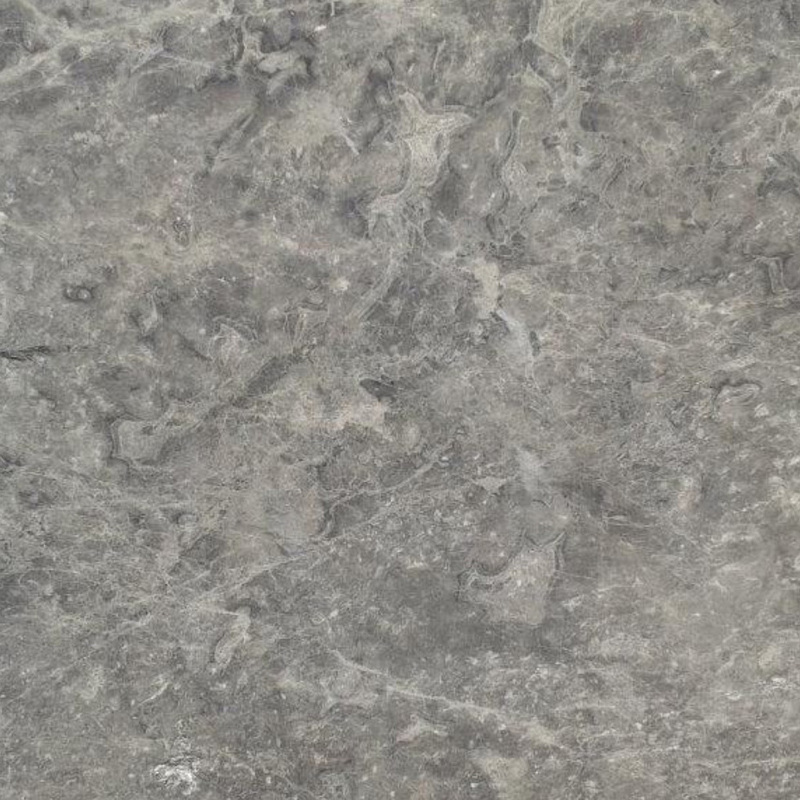 Natural stone tends to be a bit more popular in the warmer climates because it seems to maintain a cooler temperature. Also, its neutral ivory tones will retain its color against the sunlight. Because of travertine’s ability to keep a cooler temperature, the seasonal climates tend to shy away from this material when it comes to flooring, but travertine window sills can conveniently complement any build in any climate. Travertine is a sedimentary rock. This means that as a window sill, it will last long and withstand the harshest weather conditions. This material won’t crack or rot. It will keep water from damaging your windowpanes and is bug and critter-proof, rendering them unable to eat through the material. With a durable material like travertine window sills installed in your build, buyers will appreciate the attention to detail that your company takes in its work. For window sill distributors, stocking travertine window sills makes a great alternative for buyers who are looking for the high-end quality that marble brings, but are on a strict budget. Making sure you have the right amount of natural stone on hand can be the difference in a monthly profit or loss. The dilemma that most natural stone distributors have is trying to predict the needs of potential buyers while still trying to stock a variety of options. A helpful tip here is to stock the material that is in high demand as well as a lower-priced alternative. This way, you can appeal to all type of buyers. Travertine is definitely one of the natural stone materials that every distributor should want to stock because it not only serves as an alternative to neutral-toned marble, but it is also the type of stone that contractors look to for outdoor designs. Stonexchange, located in Miami Florida stocks a warehouse of travertine window sills and thresholds as well as natural stone soap shelves and shower caddies. 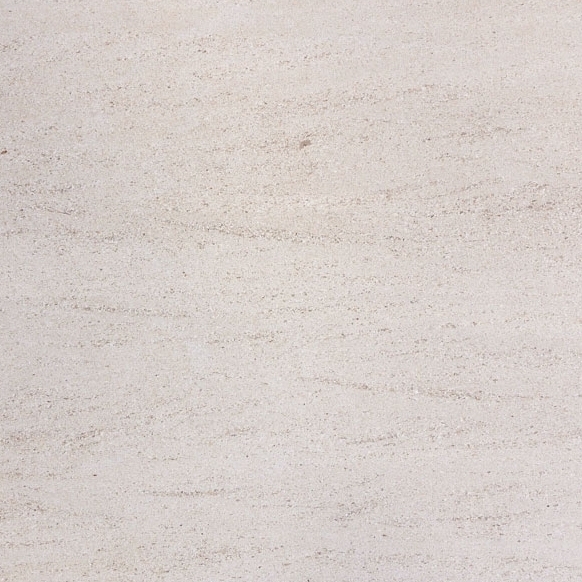 We stock travertine window sill up to a depth of 74” with widths that range from 4”– 12”. Because of these dimensions, Stonexchange stocks our window sills in strong wood stackable crates to keep them from cracking. Why is it Smart to Buy in Bulk? 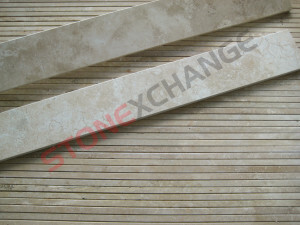 Stonexchange sells our travertine window sills in bulk and delivers it by the crate. A crate can hold anywhere from 50 – 100 natural stone window sills. Unfortunately, we do not sell to end-users. However, because we have a dedicated list of clientele, we are more than happy to refer you to a distributor near you. For the natural stone distributors, if you have the warehouse to stock a variety of window sill crates, call the wholesale distributors at Stonexchange. 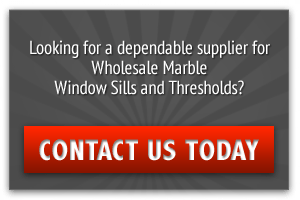 Our representative are on call to answer any questions you may have about travertine and other natural stone window sills. Contact us online today or call us at 305-731-2400.